Keeper Of Southern Folklife Is Up For 2 Grammy Awards Folklore archivist William Ferris is among the nominees for the 2019 Grammy Awards for his album: Voices of Mississippi — a collection of rural church gospel hymns, Delta blues and work songs. William Ferris is the keeper of Southern folklife. Born in Vicksburg, Miss. 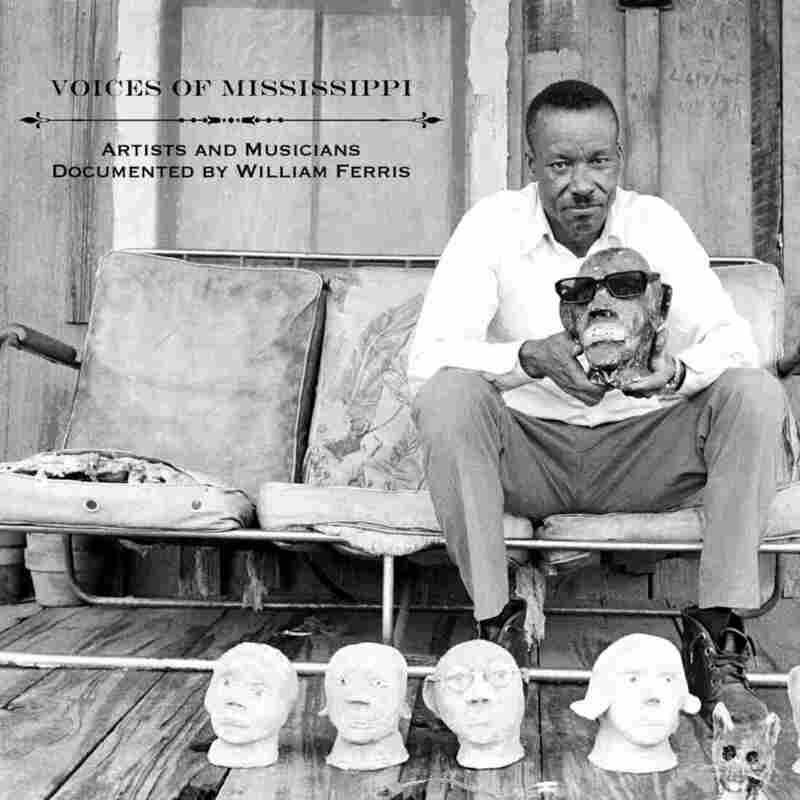 in 1942 and inspired by the people in his rural farm community, Ferris' dedicated documentation of the American South has led to a 3-CD box set of his recordings, Voices of Mississippi: Artists and Musicians Documented by William Ferris, which has been nominated for a two Grammy Awards in the categories of best historical album and best album notes. Ferris grew up on a rather isolated farm in Warren County, Miss. with his family being the only white family on that farm. "There were black families, and we were a community," Ferris says. 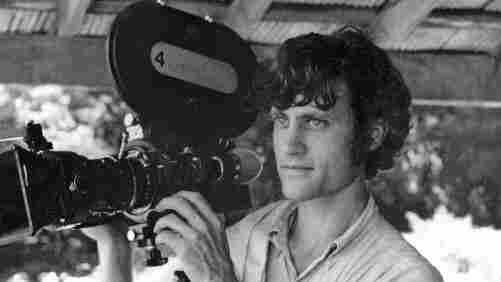 "The children played together and men in those families worked with my father in the fields." Ferris remembers when he was about 4 or 5, a lady named Mary Gordon would take him to a little black church on the farm called Rose Hill Church every first Sunday. "You could hear those hymns for a mile or more. They would waft across the countryside," Ferris says. "There is nothing more beautiful in that quiet still morning, with the sound of the hymns coming into your ear." Those church hymnals would later become a central focus of Ferris' recordings. As a teenager, Ferris got a reel-to-reel tape recorder. He says he began to record those services when he realized the beautiful hymns were sung entirely from memory. "There were no hymnals in the church," Ferris says. "And when those families were no longer there, the hymns would simply disappear." In 1968, Ferris began recording some amazing blues singers that lived a few miles from their farm. Parchman Farm, now known as the Mississippi State Penitentiary, was a penal farm where prisoners were put to economical use. "When I traveled in the Delta, they were terrible kinds of stories that people would tell me," he says. "Angry voices describing their experiences in Parchman Penitentiary, the black people dealing with the white world." Voices of Mississippi: Artists and Musicians Documented by William Ferris is out now. These experiences of documenting and talking to people — especially those most disadvantaged — in the American South has shaped Ferris' perspective on race in America. "The cheapness of black lives is a theme that runs throughout our entire history, from slavery to the present." Ferris says. "Sadly, what was associated in my mind with Mississippi is now familiar throughout the nation. Hatred is a toxic kind of presence." Ferris is former Chairman of the National Endowment for the Humanities and is currently a professor at The University of North Carolina teaching Southern folklore, music and literature. According to him, the university has the largest archive on the South, including all of his collection. Folklore has always been Ferris' way of trying to leverage mutual respect. He emphasizes the necessity to "learn to live with one another and to celebrate, rather than be threatened by differences." "Everyone is proud of who they are," Ferris says. "You're from the country. You're from the city, your family have lived here generations or they just arrived. They are part of the fabric of American culture. That's what this nation is all about."